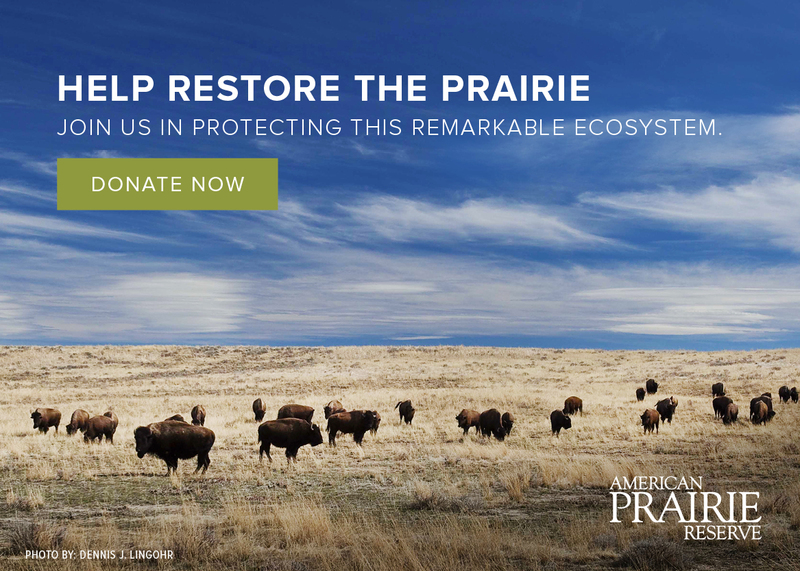 Our mission is to create the largest nature reserve in the continental United States, a refuge for people and wildlife preserved forever as part of America’s heritage. As a Board and staff, we run our business each and every day following the principles outlined in our six values. In our interactions with one another and with those outside our organization, including our donors, our partners and the community around the Reserve, we do our best to act in accordance with these values. We share them with you here because we believe they are a window into our organization and our culture. This means exercising the courage and skills to be open with each other, but in such a way as to demonstrate respect for the other’s implicit desire to add value. It means actively engaging in truthful dialogues that improve organizational effectiveness without shying away from conflict or difficult conversations. We foster a culture in which people feel acknowledged and respected for raising concerns, yet take responsibility to present solutions. This means we exhibit a strong belief that we can get this project done and are willing to use whatever works provided it is in keeping with our mission, values, and visionary goals. We are not wedded to traditional approaches but strive to learn from other industries, taking the best ideas and effectively applying them to our efforts. Our goal is to always be looking for ways to make things smoother, faster, easier, more effective and of higher quality. We believe every process APR uses has endless room for improvement. We are convinced that everyone in the organization has valuable ideas for ways to improve our processes. This means that we are strongly oriented to getting the things done that we say we are going to do. We are deliberate in our commitments and choose our goals carefully with an eye towards accomplishment. We reward performance of individuals who succeed in linking their efforts to the realization of the organization’s goals. This means that we focus on productivity instead of accumulated hours. We are committed to taking care of each other and value each other’s and our own non-work life. This means that when appropriate and when it will lead to smoother, faster and better execution, we act collaboratively to accomplish results. We take initiative to understand and support the roles of others within and beyond our own functional teams. We proactively contribute, and act, on ideas to improve cross team collaboration and enthusiastically support the efforts of others to do the same. We work to understand the goals of others, and effectively communicate our own, and make consistent efforts to help each other achieve them. We take the initiative to highlight situations where cross team collaboration is not working, for whatever reason, and bring it to the attention of the right people in the organization, and contribute to finding good solutions.